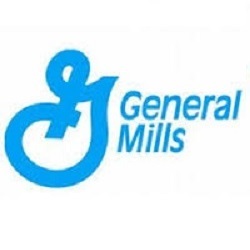 On Thursday June 29, I bought 20 shares of General Mills, Inc. at $ 54.97 per share plus commission. My overall cost basis of this position decreases from $ 59.21 to $ 57.88 per share. I totally hold now 60 shares of GIS and my yield on cost is 3.39%. You can look at my first purchase of GIS here. 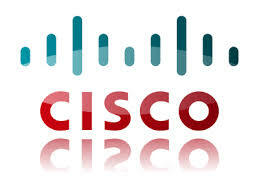 Today on June 29 I Bought 35 shares of Cisco Systems, Inc. at $ 31.33 per share plus commission. My overall cost basis of this position increases from $ 28.05 to $ 28.70 per share. I totally hold now 185 shares of CSCO and my yield on cost is 4.04%. You can look at my first purchase of CSCO here. Dividend Increase – General Mills, Inc.
Today the Board of Directors of General Mills announced a quarterly dividend increase of from $ 0.48 to $ 0.49 per share that’s payable August 1, 2017 to holders of record July 10 , 2017. 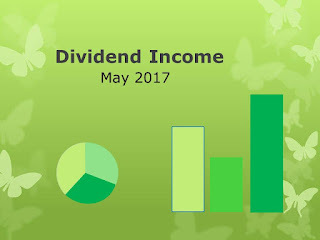 This represents a 2.08% increase to regular quarterly dividends. With current price $ 55.52 (yesterdays close), this raise brings their dividend yield to 3.53%. Since I own 40 shares of GIS, this will increase my portfolio's projected annual net dividend income by $ 1.19. That increase rises my YOC to 3.31%. 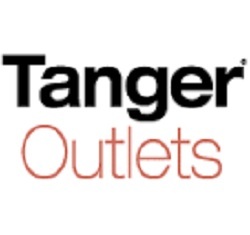 On Wednesday June 21, I Bought 50 shares of Tanger Factory Outlet Centers Inc. at $ 25.44 per share plus commission. Tanger Factory Outlet Centers, Inc. is an owner and operator of outlet centers in the United States and Canada. The Company is a fully-integrated, self-administered and self-managed real estate investment trust (REIT), which focuses on developing, acquiring, owning, operating and managing outlet shopping centers. As of December 31, 2016, its portfolio consisted of 36 outlet centers, with a total gross leasable area of approximately 12.7 million square feet, which were 98% occupied and contained over 2,600 stores representing approximately 400 store brands. Its outlet centers and other assets are held by, and all of its operations are conducted by, Tanger Properties Limited Partnership and subsidiaries (Operating Partnership). Tanger Factory Outlet Centers, Inc. was founded in 1981, and is based in Greensboro, North Carolina. Yesterday the Board of Directors of Target Corporation announced a quarterly dividend increase of from $ 0.60 to $ 0.62 per share that’s payable September 10, 2017 to holders of record August 16 , 2017. This represents a 3.33% increase to regular quarterly dividends. With current price $ 57.50 (yesterdays open), this raise brings their dividend yield to 4.31%. The 3rd quarter dividend will be the company’s 200th consecutive dividend paid since October 1967 when the company became publicly held. With the increase announced today, 2017 is expected to be the 46th consecutive year in which Target has increased its annual dividend. Since I own 115 shares, this will increase my portfolio's projected annual net dividend income by $ 6.85. That increase rises my YOC to 4.22%. 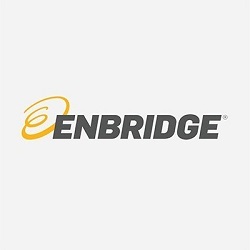 On Monday June 12, I Bought 25 shares of Enbridge Inc. at CA$ 51,15 per share plus commission. My overall cost basis of this position decreases from CA$ 55.93 to CA$ 53.39 per share. I totally hold now 45 shares of ENB and my yield on cost is 4.57%. You can look at my first purchase of ENB here. 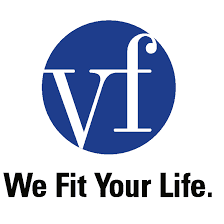 Yesterday May 31, I bought 20 shares of V.F. Corporation at $ 53.65 per share plus commission. My overall cost basis of this position increases from $ 52.88 to $ 53.12 per share. I totally hold now 85 shares of VFC and my yield on cost is 3.16%. You can look at my first purchase of VFC here.